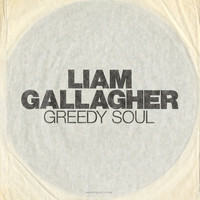 7digital What we said: Considering that Liam’s output with Beady Eye was “opinion-dividing” at best, you might already be resigned to the idea of Noel being the only Gallagher brother capable of making interesting music post-Oasis. 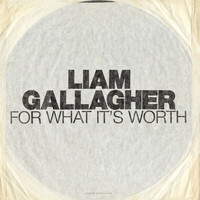 If that is the case, it’s time to put your preconceptions to one side, because Liam’s solo debut is very nearly as entertaining as the incredible run of interviews that have preceded its release. 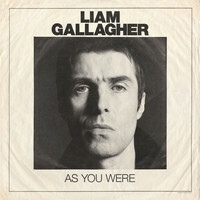 Crafted with In Rainbows-engineer Dan Grech-Marguerat and Grammy-winner Greg Kurstin, As You Were succeeds in pushing Liam’s sound forward whilst remaining true to the spirit of his work in Oasis. As such, it’s a fitting vehicle for the most charismatic frontman of his generation.